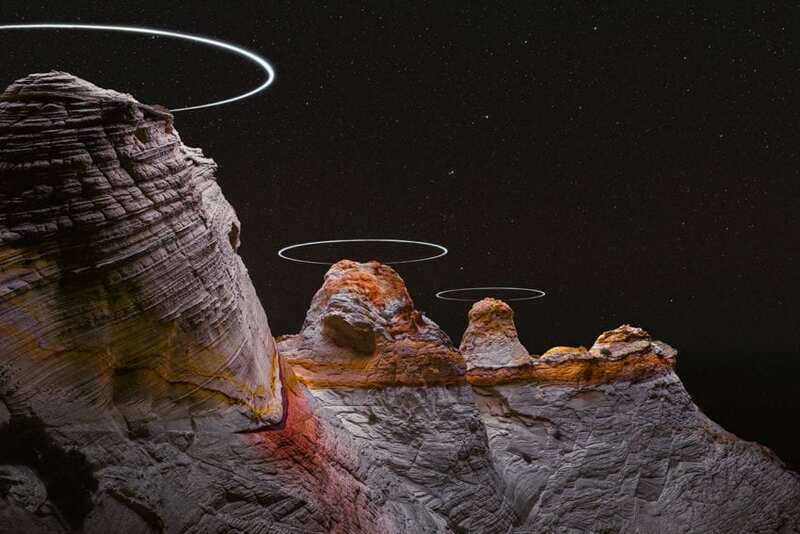 Reuben Wu Captures Light Paths Created by Drones Above Natural Landscapes. 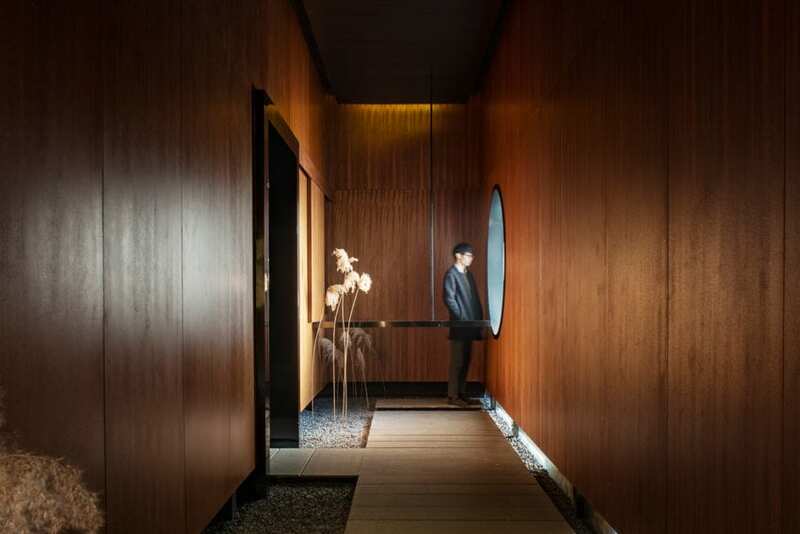 Meditation Hall in Huanghua, China by HIL Architects. 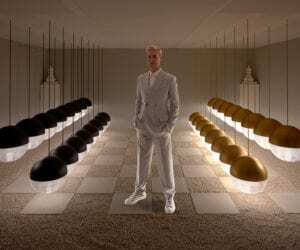 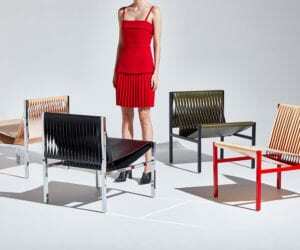 Dion Lee x DesignByThem Furniture Collection Launching in Milan. 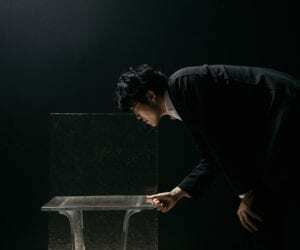 Melt Collection by nendo for WonderGlass: In Conversation with Christian Mussati. 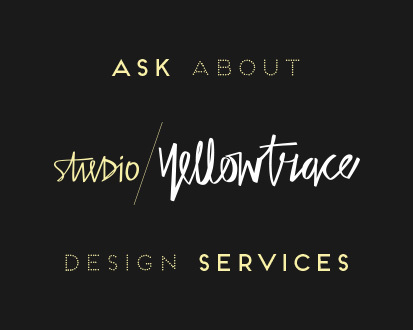 ANGLE’s Latest Project Fenwick in Collaboration with Edition Office & Flack Studio. 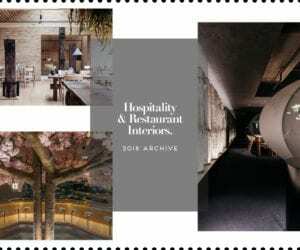 Hospitality & Restaurant Interiors | 2018 Archive. 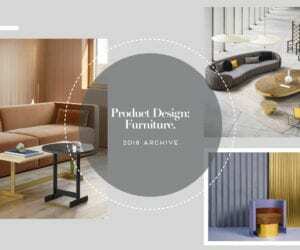 Product Design: Furniture | 2018 Archive. 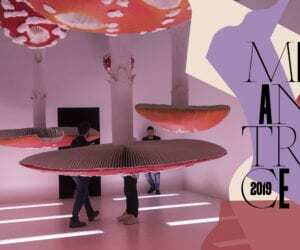 Workplace Interiors | 2018 Archive. 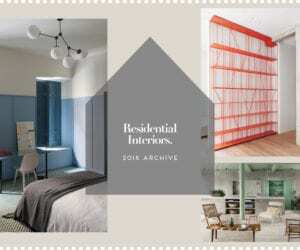 Interviews With Architects, Designers & Creatives | 2018 Archive. 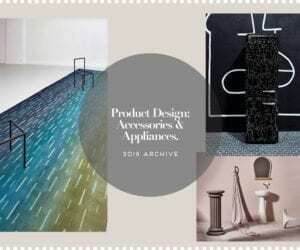 Product Design: Accessories & Appliances | 2018 Archive. 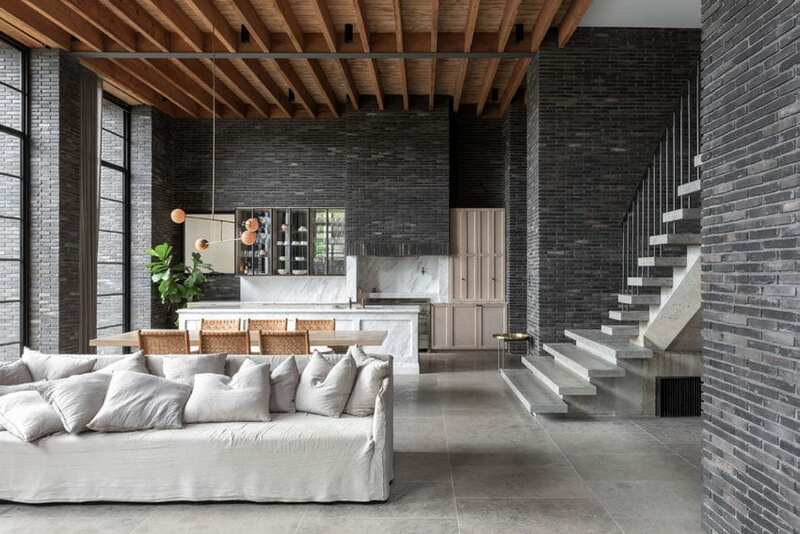 Residential Interiors | 2018 Archive. 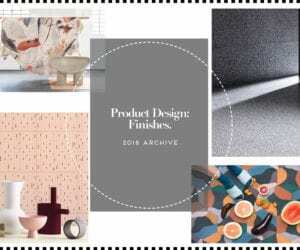 Product Design: Finishes | 2018 Archive. 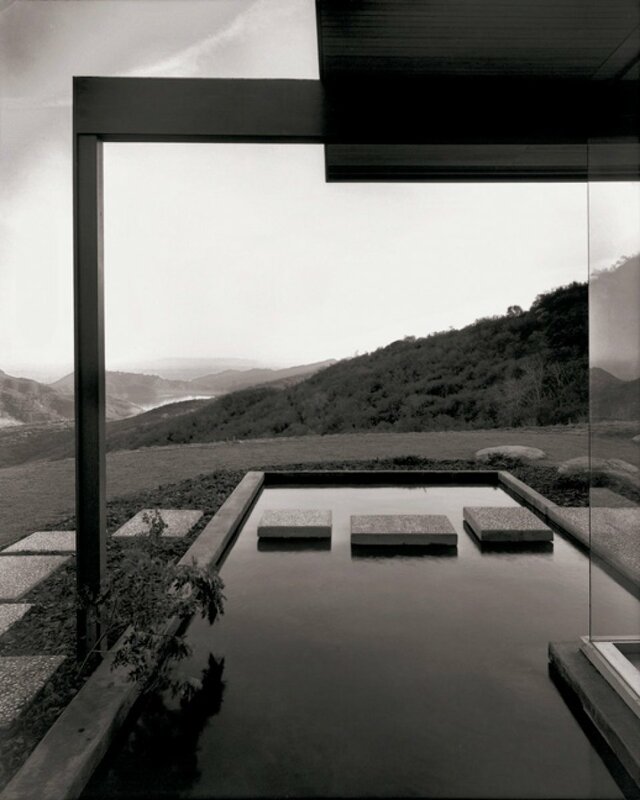 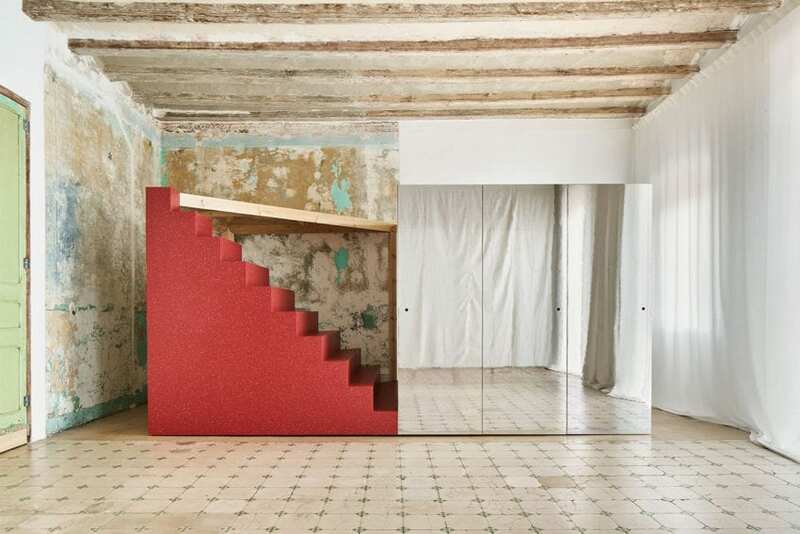 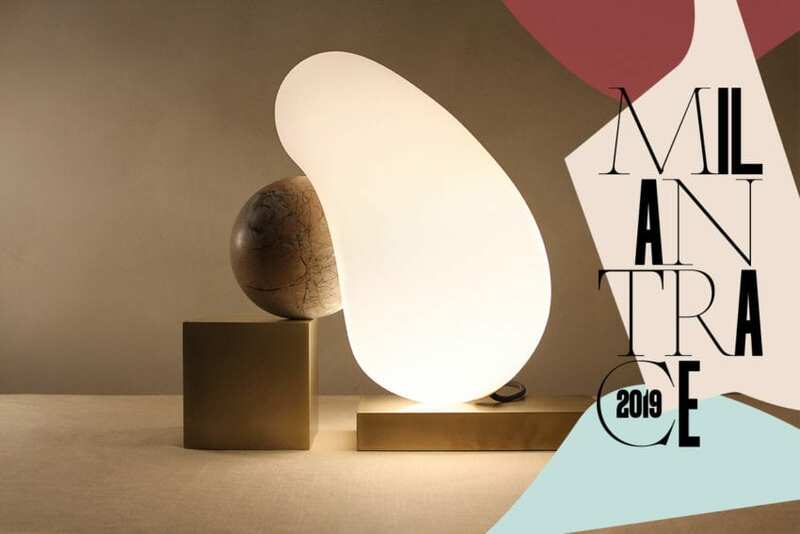 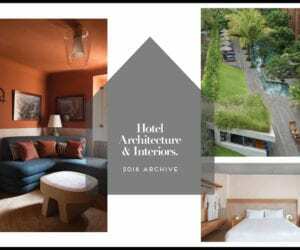 Hotel Interiors & Architecture | 2018 Archive. 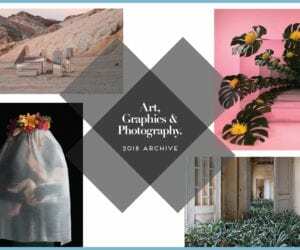 Art, Graphics & Photography | 2018 Archive.